REUNITED! 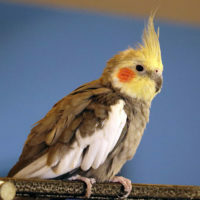 20 year old cockatiel. Very shy. Please call if seen.